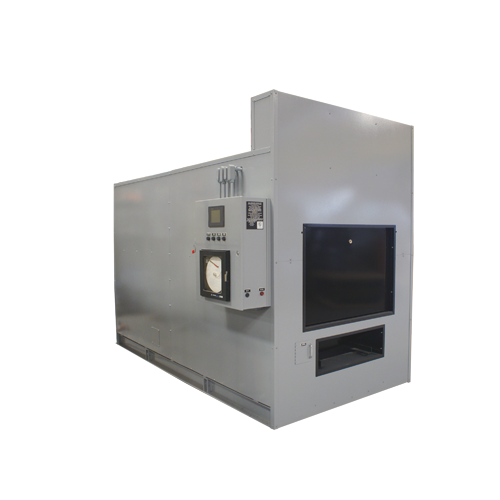 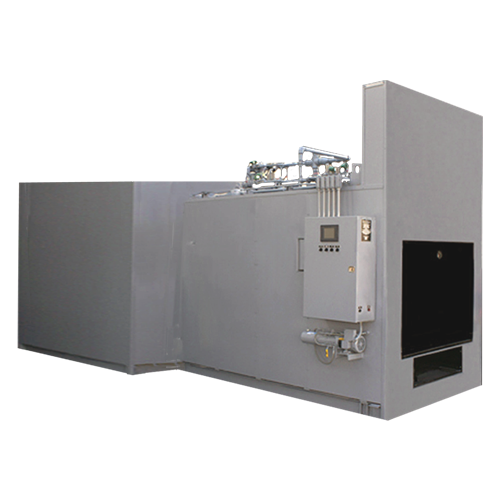 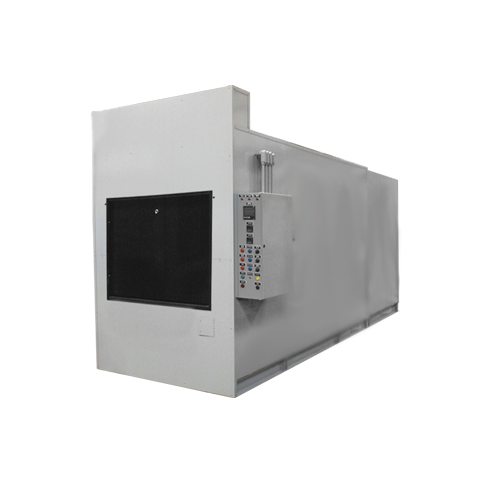 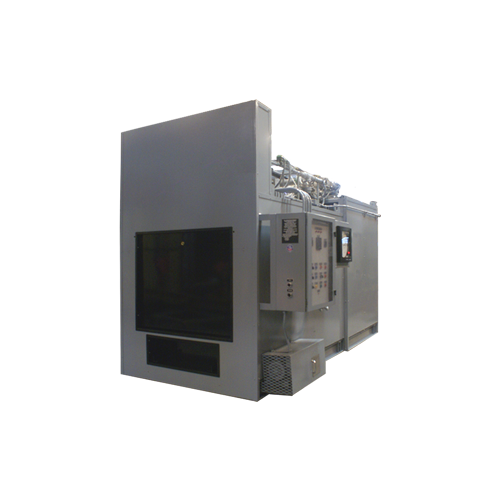 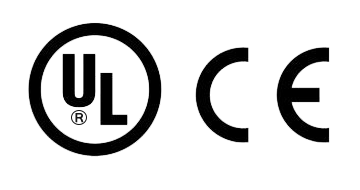 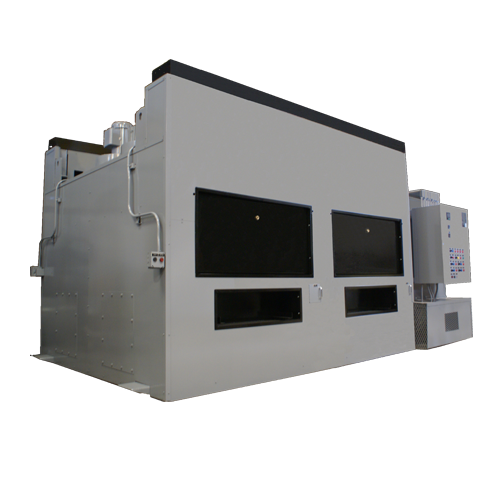 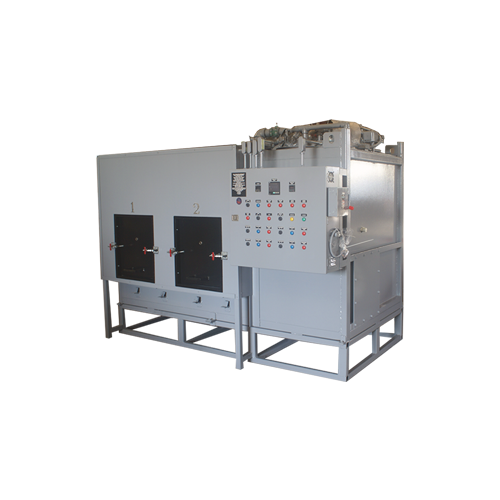 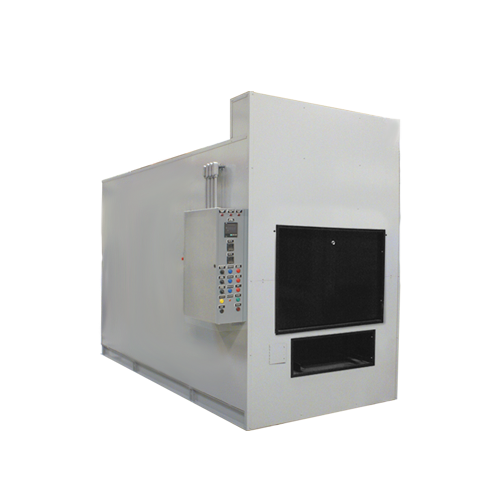 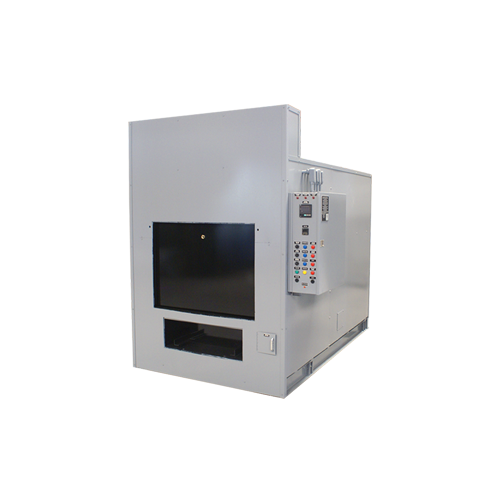 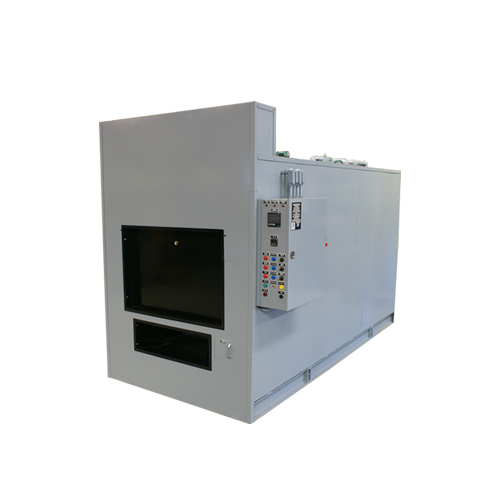 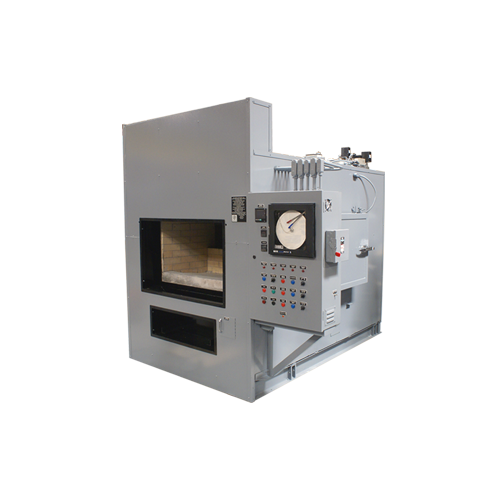 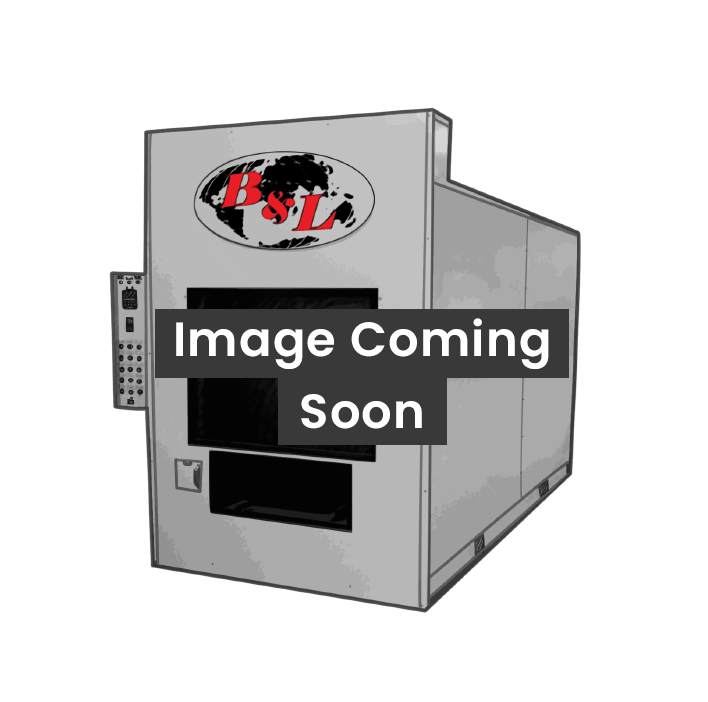 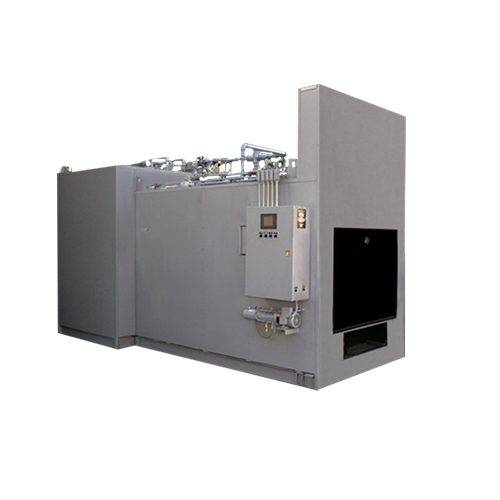 BLP 100 Crematory - B&L Cremation Systems, Inc.
CONTROL SYSTEM AND POLLUTION MONITORING – The BLP 100 Animal Crematory constantly monitors the stack gases to prevent visible emissions. 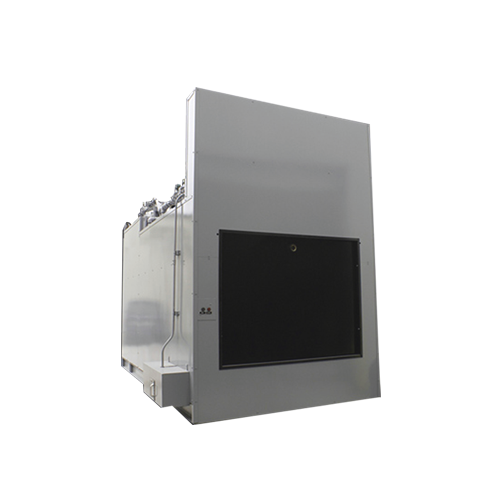 Integrated with the automatic system, this feature enables the unit to make all necessary adjustments automatically. 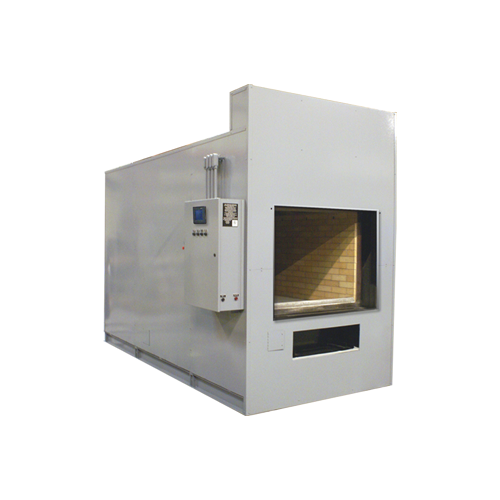 REFRACTORY LINED STACK – A three inch insulating liner is provided as a safety feature for the BLP 100 Animal Crematory. 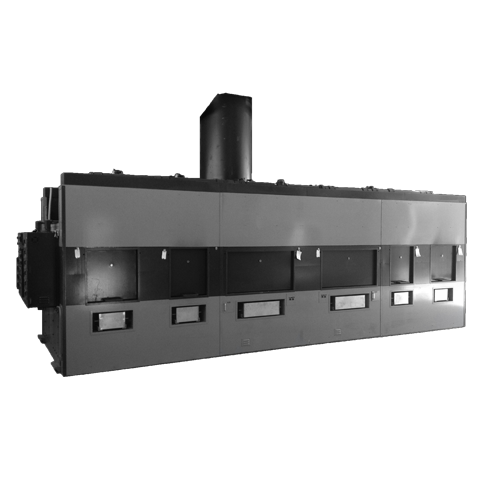 While gases seldom exceed 1,000 degrees Fahrenheit, the liner reduces heat penetration under every condition, preventing the possibility of fire. 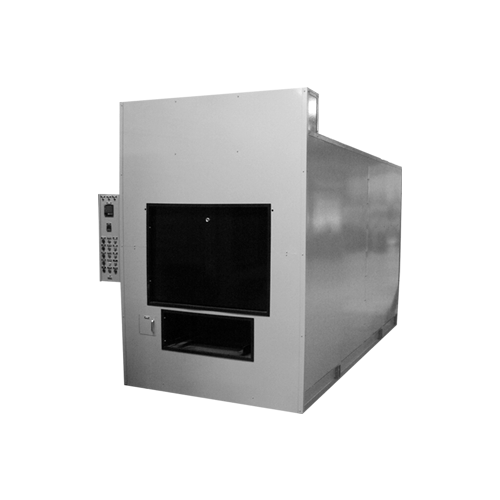 A ten year warranty is offered on the stack liner.